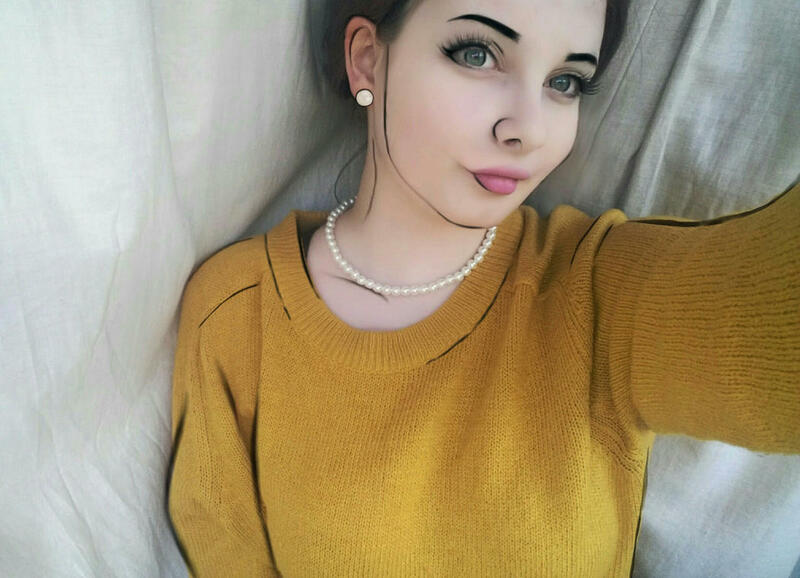 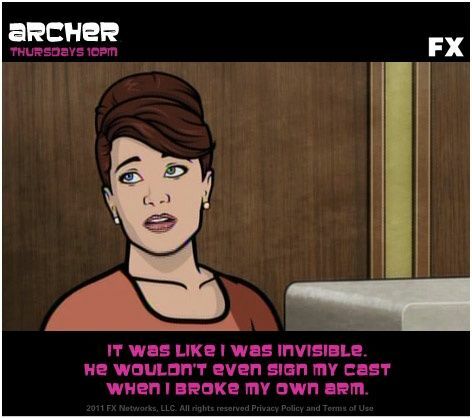 Cheryl/Carol/Cristal/Cherlene Tunt is a fictional character from the American animated comedy Archer, which aired on the basic cable network FX from 2009 to 2017 and currently broadcast on sister network FXX. 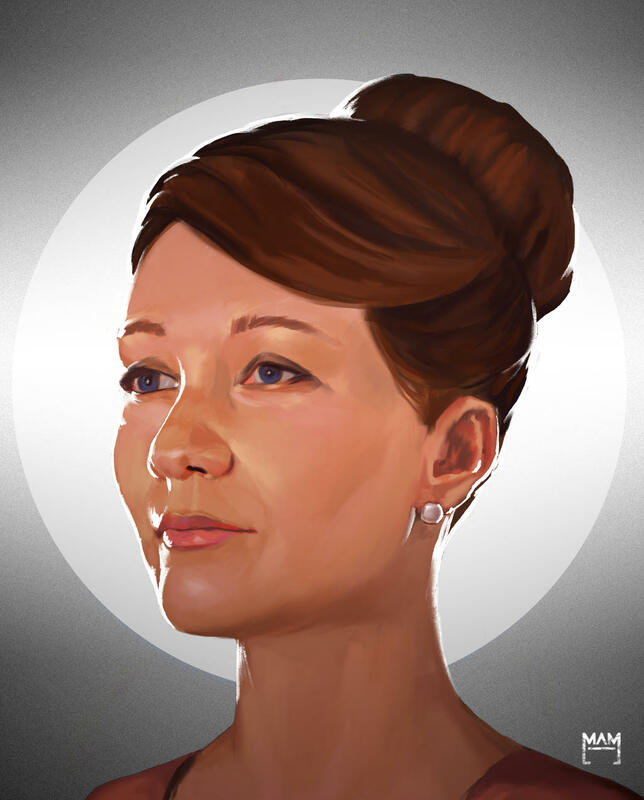 Created by Adam Reed as one of the show's original supporting characters, Cheryl is played by Judy Greer. 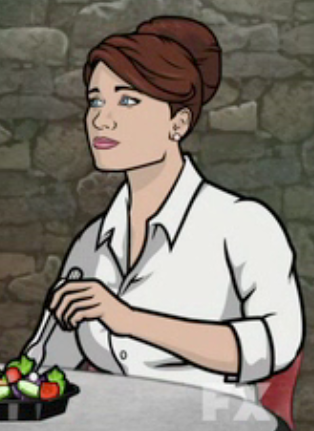 Greer auditioned for the role because of her desire to break into voice acting, after previous efforts had failed. 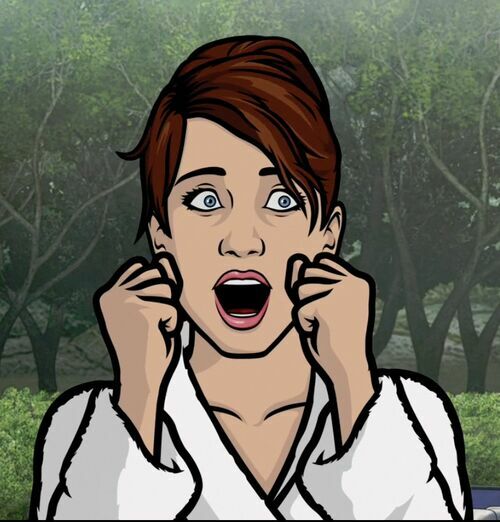 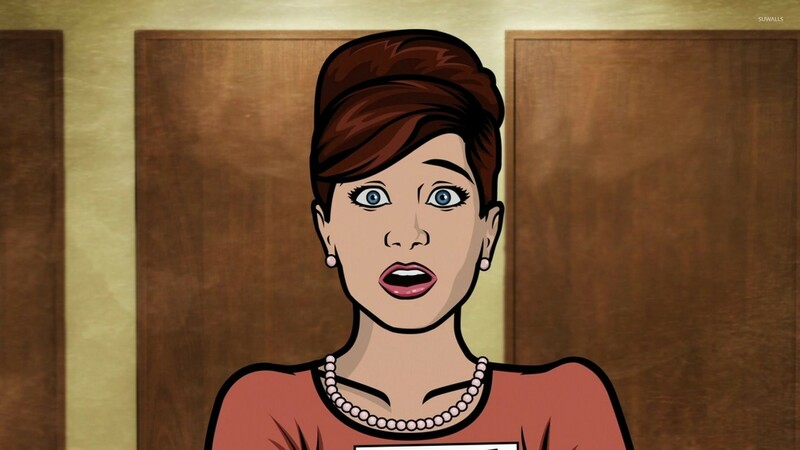 For Archer Vice, the comedy's fifth season, Jessy Lynn Martens provided the character's singing voice. 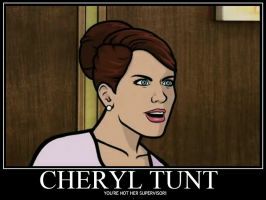 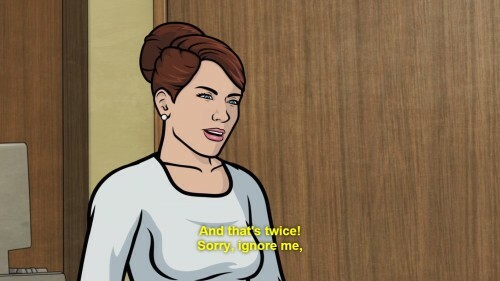 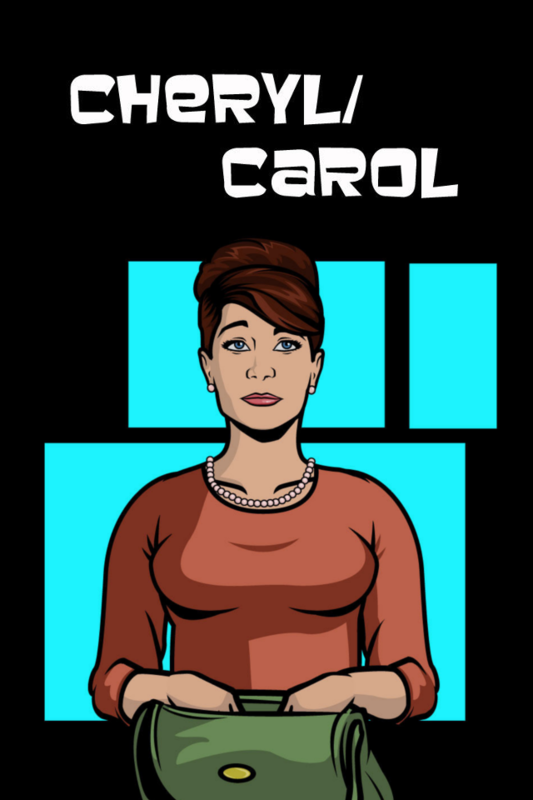 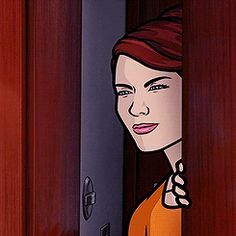 Cheryl made her debut in Archer's first episode, "Mole Hunt", on September 17, 2009. 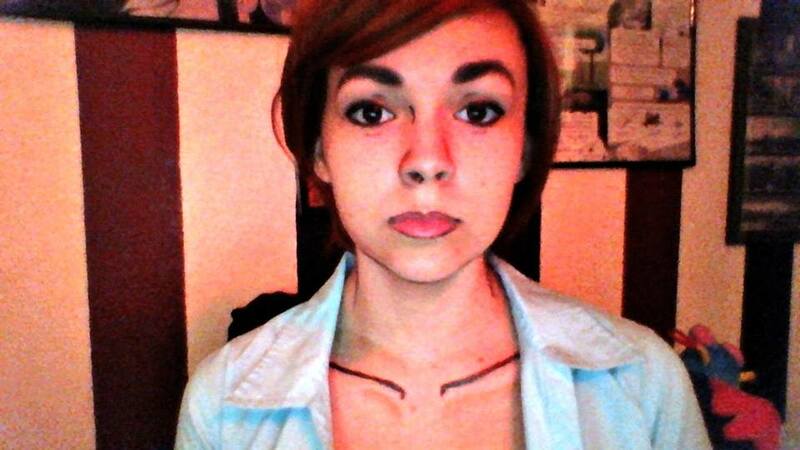 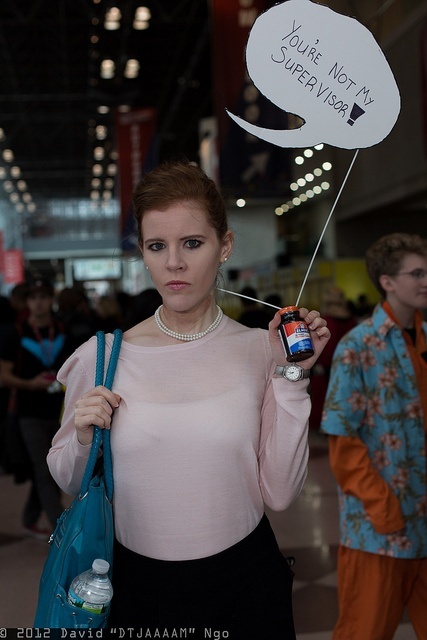 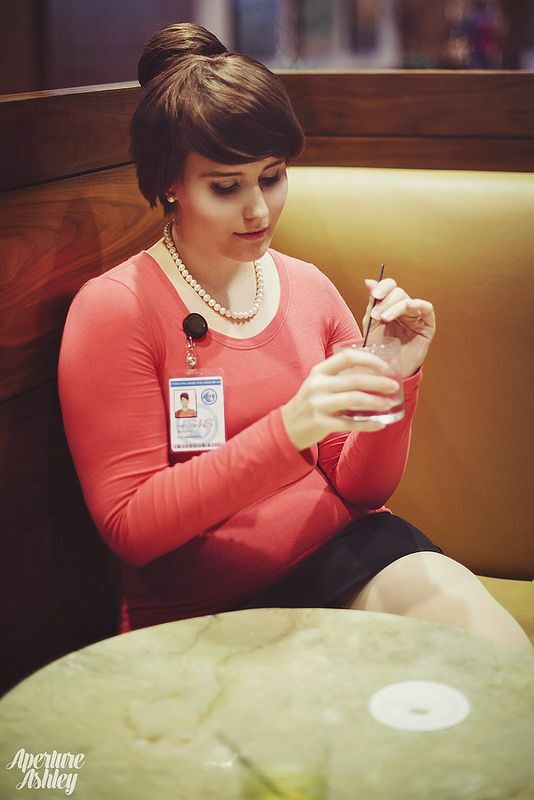 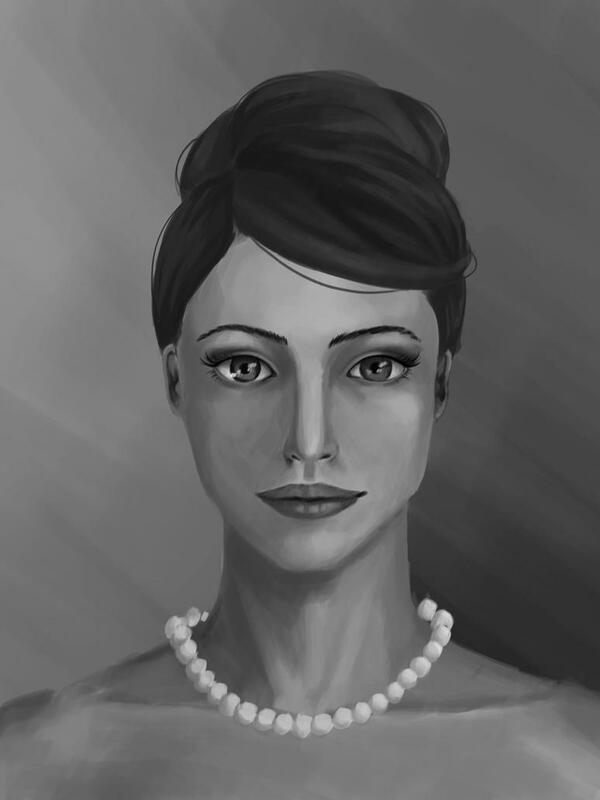 ﻿Cheryl Tunt Gif, Cheryl Tunt Sports Illustrated, Cheryl Tunt Cosplay, Cheryl Tunt Meme, Cheryl Tunt And Cyril, Cheryl Tunt Images, Cheryl Tunt From Archer, Cheryl Tunt Actress, Cheryl Tunt Brother, Cheryl Tunt Voice.